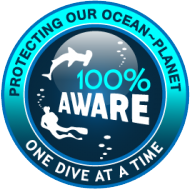 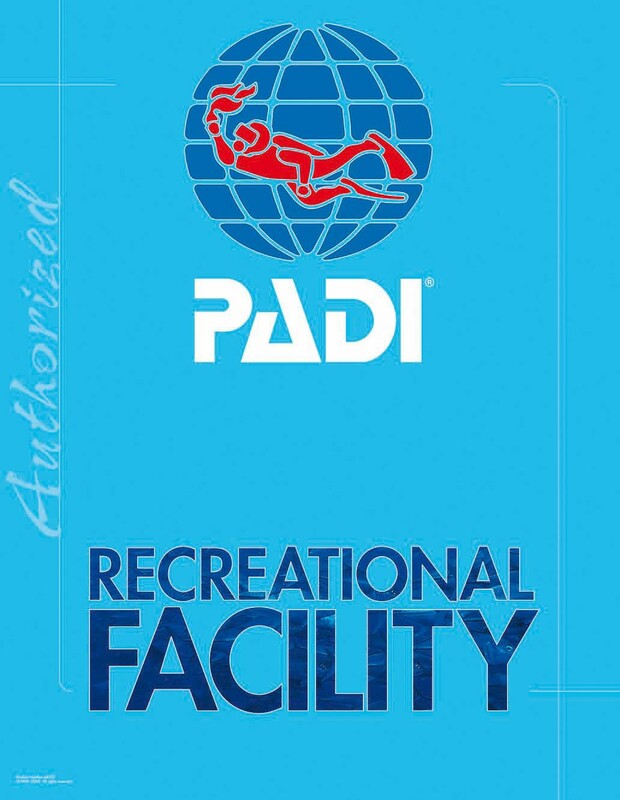 Visit Dive Georgia to enroll in the course and get your PADI Peak Performance Buoyancy Manual and Peak Performance Buoyancy video. 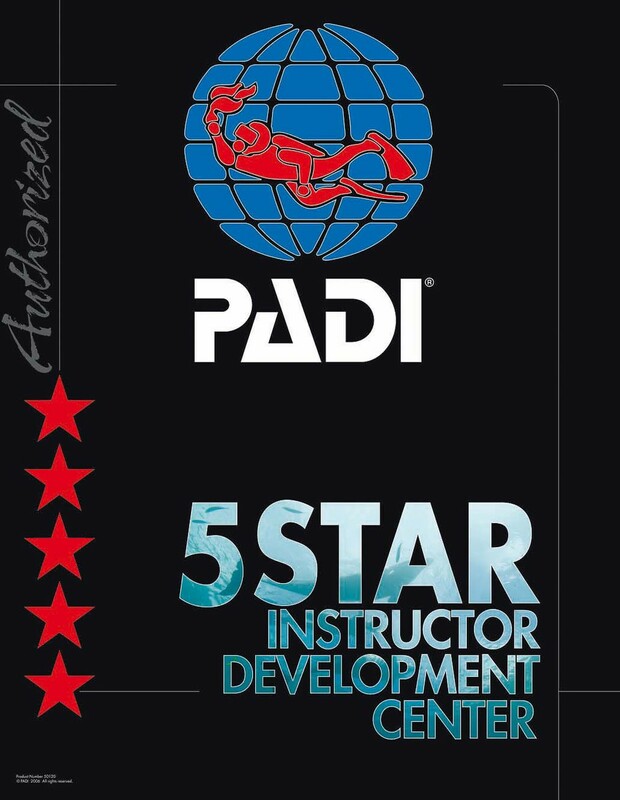 By reading the manual and watching the video before class, you’ll be ready to get in the water and start practicing your buoyancy skills when you meet with your PADI Instructor. 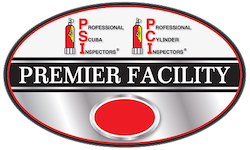 It’s best to use your own scuba equipment, including a weight system, so that you fine-tune your buoyancy in gear you’ll use on every dive. 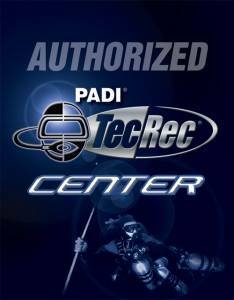 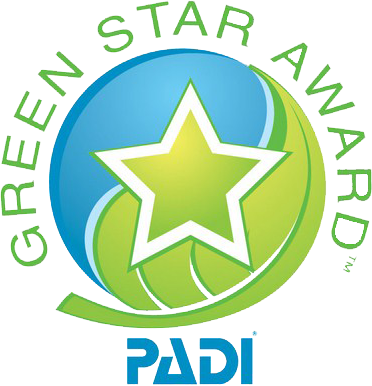 Your PADI Instructor or Dive Georgia staff can help you find the equipment that is best for you and your diving adventures.